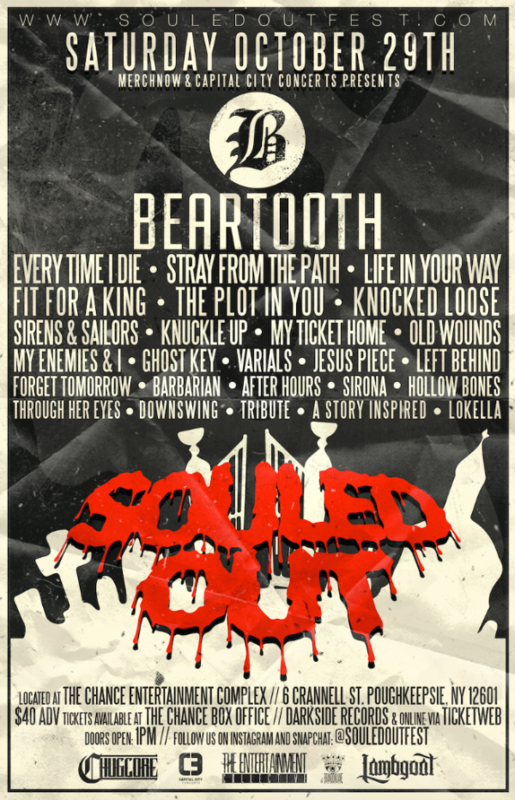 Beartooth, Every Time I Die, Fit For a King, and more are set to get SOULED OUT! 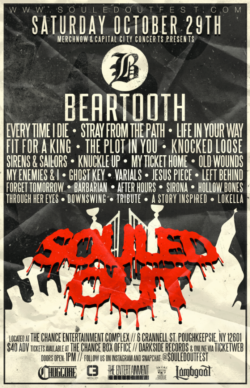 Home » News » Beartooth, Every Time I Die, Fit For a King, and more are set to get SOULED OUT! Featuring Beartooth, Everytime I Die, Fit For a King, a reunited Life In Your Way and much much more! !